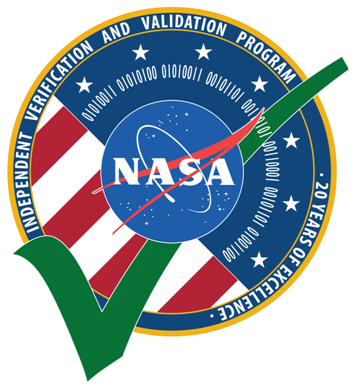 On Wednesday, December 19, 2018, the STF-1 team made successful contact with West Virginia’s First Spacecraft. The team confirmed via telemetry that STF-1 is in a nominal state, and its power systems are performing very well. Upon release from the kick stage from the Rocket Labs Electron Rocket and sub-sequence power on, STF-1 snapped a picture. The team plans to receive the picture data during our next pass scheduled for this Friday (12/21) as well as continue to start doing checkouts of our on-board instruments. Thank you to everyone who has made this mission a success! 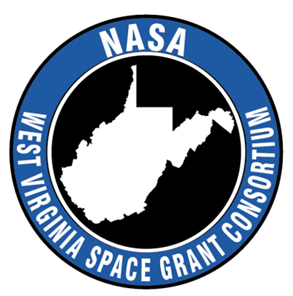 This is a great day for STF-1, West Virginia, and NASA! Next Next post: Image Acquired!